I have been seeing a lot of people mentioning lately that they understand how Merch Informer works, but are having an issue coming up with an ideal workflow or that they do not understand where to start. MI has come a long way since we first released with a lot of new modules, each one of them implemented to help in our work flow in some way. Instead of pointing out the bits and pieces of what I have already written that covers a module here and a module there, I thought I would go a little into my own workflow or where you might want to start. 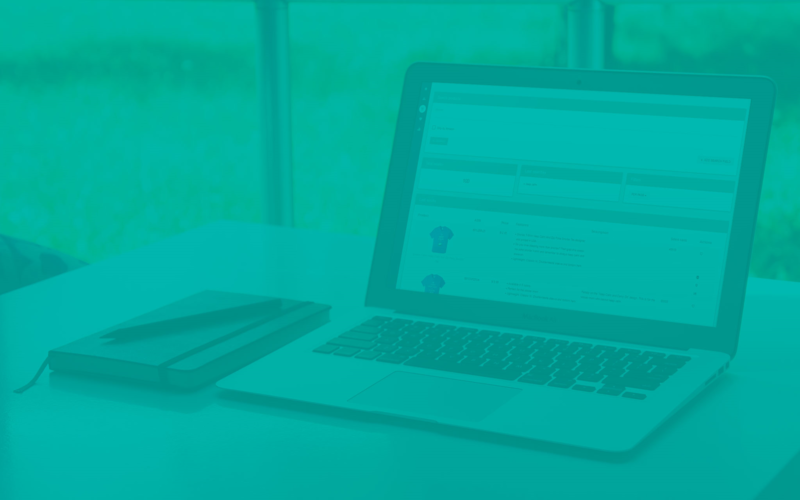 Keep in mind that because of the vast amount of people who use Merch Informer (have you tried our 3 day free trial yet? ), this workflow might be different than your own which is perfectly okay. This is just a place to get ideas of what you might want to look into in order to be more efficient (which is why we built the tool in the first place!). Before you sit down to do your research, you need to know if you have some ideas you want to dig into or not. If you have NO ideas, the first place to start would be the keyword tool. This is based on Amazon auto complete so essentially niches where Amazon knows sales are being made (because they are a big data company and want to make MORE money). Start by typing an open ended keyword such as “I am” and hit search. This will bring up a TON of different niches and ideas you can then use to dig into with other modules. This will also allow you to see trademark information, interest overtime, word clouds and a score. 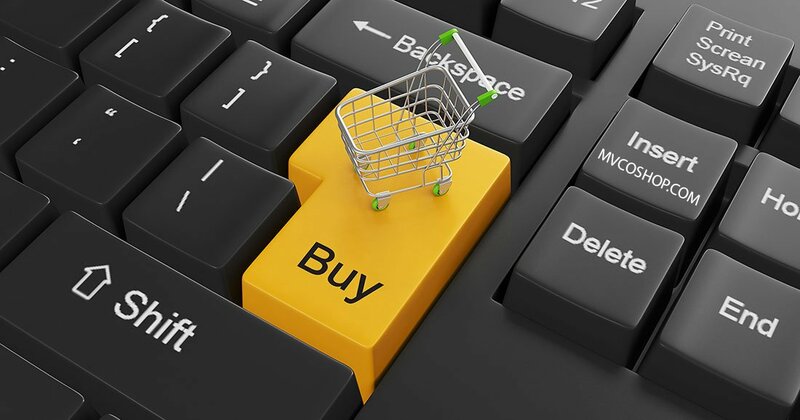 If you already have an idea of where you want to start, head on over to the product search which will bring up the top selling shirts by category in the niche you are searching, or the Merch Hunter which is a recreation of the merch by Amazon database. You can either just click search in the merch hunter in order to see the top selling shirts on Merch or you can pick a BSR range and enter in a keyword if you would like to drill it down even further. I find that by looking in the 100k and above BSR range is a good sweet spot for less competition but where you can still make a good amount of sales. The BSR in the Merch Hunter IS just a snapshot in time but if you scroll down and click the little clock under “actions”, this will give you all the historical data you need. It will look like the image below and you can see exactly how the price and BSR has changed over time to give you a good idea if it was just a random spike or was actually slowly climbing to the position it is at now. If you are not taking advantage of the Merch Hunter and the historical data that we implimented, the thousands of people that are already using it are going to blow right past you as you are wasting your time. 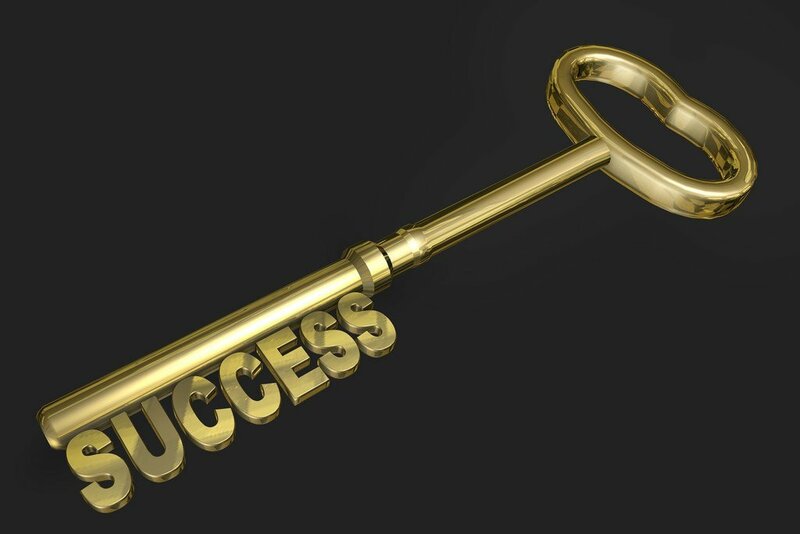 This is the quickest way to get in, figure out what is selling, and find out where you can penetrate the market. Laid out in text form, I will usually find some niches I am interested in and take a look at the product search and or Merch Hunter. If I am going to be spending some time on a niche, I will go to the favorites section and actually lay out all my ideas by category so that I can later add designs that I will use to send my designer to give them an idea of what is selling so a better design can be created. Once the favorites are added, ill go back to the Merch Hunter and then start doing my research by BSR looking for 100k-300k BSR shirts. Click on the clock to see the historical data making sure that it is staying in that range. If so, I will then add it to the favorites section to get designs created. Once I have designs created, I will put them into the trademark alerts module to track trademarks from then and into the future as I put them onto MBA. This is probably one of the most important steps that most people do not take the time to do. The trademark alerts will tell you if something becomes trademarked in the future so you can keep your account safe. Make sure to check back daily to see if any changes have occurred. From here, I will start listing the items on MBA. 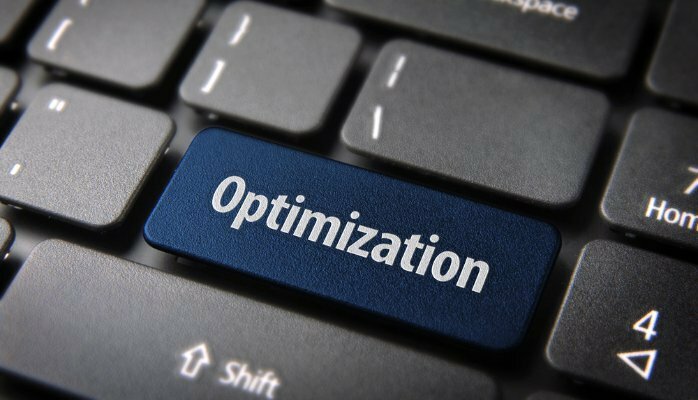 I might make use of the listing optimizer, especially the synonym suggest to pull other keywords related to what people that are ranking are ALREADY using. Watch the YouTube video above on how to use the Merch Hunter to get an idea of how that is done. Near the end of the video I went over how I would do the keywords for creating the bullet points. 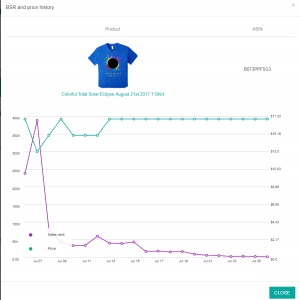 Then I will add the shirts that start selling to the Merch Tracker in order to further optimize the listings and track keyword positions on Amazon. This of course is not taking competition into our equation as much as someone with less slots might be concerned about since we have plenty of slots available. If someone has less slots, entering in keywords and niches into the advanced competition checker might be valuable to see how many other people/designs you are going up against. I personally take the approach of making sure my research is sound and then just throwing as many shirts at the wall as possible. Since I know that when I did my research that the niches were popular, I know that I can eventually get at least a single sale on my design. It really all comes down to making sure my page is properly optimized so I can scale out and grow. Good luck out there and if you have any questions, make sure to leave them in a comment down below. Thank you so very much for this post!!! The information you are so generously sharing is so helpful! I’m new to MBA and MI but the more I learn, the more I appreciate all you have put into it. God bless you as you continue along this journey. Thanks so much for this helpful blog! May I ask a couple questions about Copyright? Would it be okay to have a shirt that says “Blank is My Father” in that Star Wars font if the phrase isn’t trademarked or would it even be okay to use a movie character name that isn’t trademarked (e.g. “Jar Jar Binks is My Friend”). Thank you, this stuff has been on my mind. Stay far away from Star Wars. The answer would be no because that is still the intellectual property of someone else. Oh okay, so any character name from any movie is not to be used because of IP. Got it, thanks. Thanks Neil. It’s Entrepreneurs like you, that make life easier for the rest of us. Your Merch tool is fantastic. Hi Neil and Todor. I’m always recommending Merch Informer because it’s such an awesome tool. I really do appreciate the walkthroughs and examples you give Neil. I have a dumb question though. Let’s say I do a search with no keywords on Merch Hunter – this will give me the top 1000 Merch shirts ranked less than 100,000 and then if I change the setting it will give me the top 1000 Merch shirts ranked above 100,000. Am I understanding that right? One thing that really confuses me – Neil you always say you search for shirts ranked up to 300,000 – how do you do this in Merch Hunter since it seems like the the highest ranking shirts it shows are less than 200,000? If you are doing searches over 100k BSR, use keywords to narrow them down. It will then give you the top results above that BSR for that keyword only and there are tons of good niches you can find. Thanks so much for this helpful post! 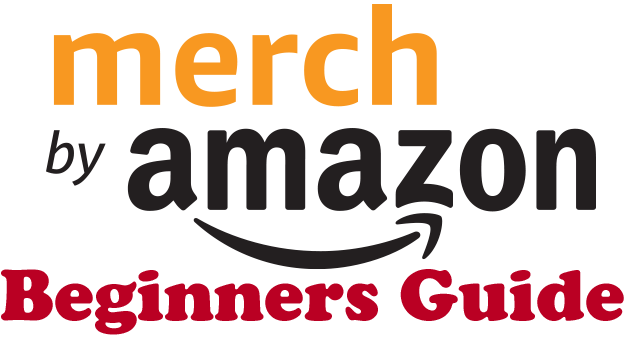 Question, I got lost or confused at the end of the post where you say that you add the shirts that start selling to the Merch Tracker in order to further optimize the listings and track keyword positions on Amazon. I go to Merch Tracker and enter the ASIN and save it then what else do I have to do to see the Saved Keywords as you show in the screenshot above? Click on the details button to the right of the product ASIN and then you will see a spot to enter keywords. Great post Neil! Just a quick question about checking trademarks. When in the process do you check to see if a phrase is trademarked? Thanks man! I always think I can do better, via a better design OR better keywords, so I always really go for it. When you are a higher tier, you have the slots, so I really just look at the BSR range and forget about competition and try to nail down the keywords for the listing. Thank you for helping me with that question! I was doing a trademark audit of my listings and my heart sank. I found that almost all of my listings used some trademark words in either the title or bullet points because almost everything is trademarked. (E.g. family, dad, baby, mother, kids, shirt, joy, love, good, awesome, happy, work, hard, my, them, they, just, guy, money, I, am, I am, or, ok, is, in, it, a, to, 2, 8, go, ever, all, up, be, or, can’t, sleep, vacation, beach, time, TV, halloween, crazy, TV, head, future). This is only a small sample! This means that no one can possibly be safe on Merch, right? The “I’m A Big Dill” could be infringing trademark and “Straight Outta” is perhaps infringing IP. Where is the line for you to throw caution to the wind and ignore some trademark in design, title, or description? Thanks again. Hey Neil, I apologize and won’t bug you with any more copyright questions, but I notice that the “I’m kind of a big dill” shirt make use of some words in the title and bullets that have trademark filed. How do you know what is safe to use and what is not safe to use? Well there is really no simple way to explain this and it always has to be looked at on case by case basis.But a trademark is a sign,name,slogan that identifies the source of the product. So lets take the word Apple for example .Obviously Apple is a registered trademark and putting the word on a t-shirt related to the company might confuse the customer into thinking that the original source of the product is Apple themselves(which is a huge nono) however if you do a shirt that just says “Apples Are Great!” you can obviously use the word even if its trademarked since it has no relation to the trademark holder Apple inc.
Hi there! I am confused as to whether to sell on MBA as an individual or if I need to create a company and sell as the company for tax purposes? Does it matter? It does not really matter from my experience. I had a gardening shirt rejected #Tackle life one weed at a time# apparently the word WEED is banned. I don’t think real people do review designs, I think it’s an algorithm that instantly rejects them. I would 100% contact the merch team about that since the design had nothing to do with Marijuana.